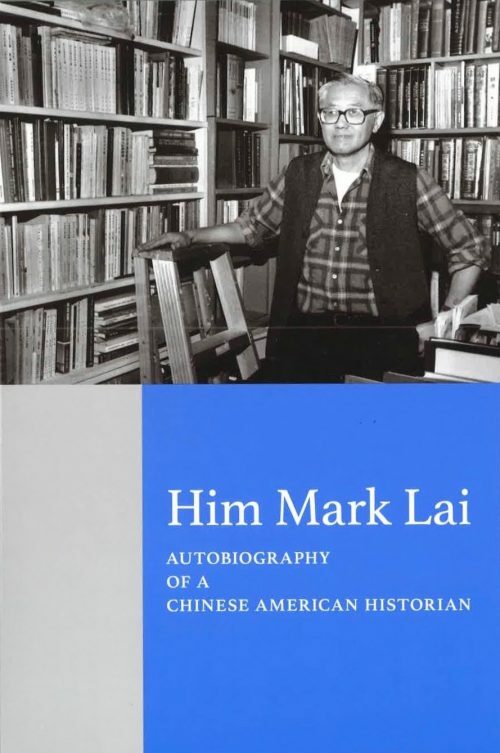 Him Mark Lai, the renowned Dean of Chinese American History, shares the moving story of his own life, beginning with his childhood through his career as an engineer to his evolution as community activist and historian. 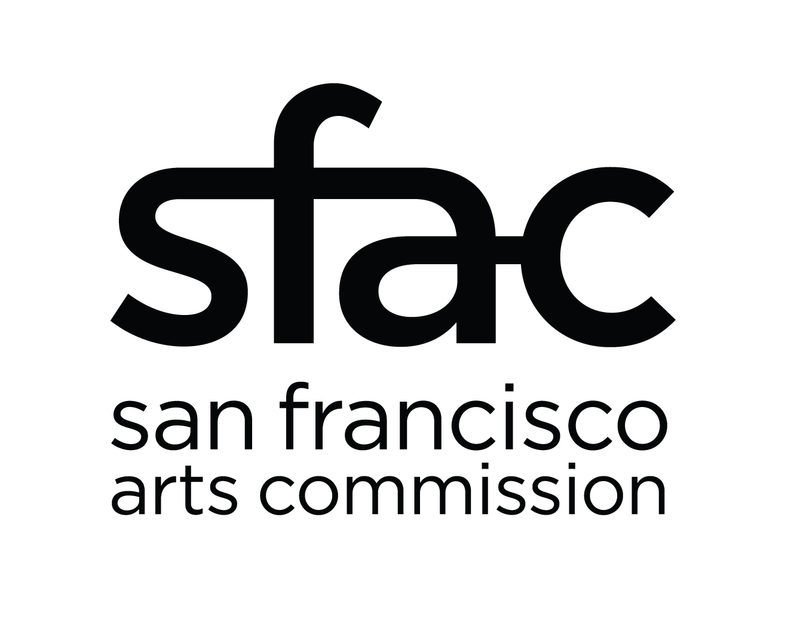 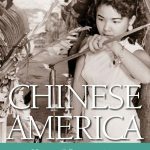 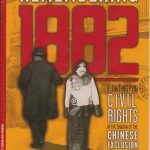 He also provides an intimate portrait of a San Francisco Chinatown family and community developments from the Great Depression of the 1930s to the McCarthy era of the 1950s, through the Asian American Studies Movement of the 1970s, to the present. 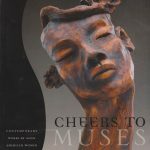 Edited by Judy Yung with Ruthanne Lum McCunn and Russell C. Leong. 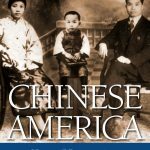 Foreword by John Kuo Wei Tchen.